E-commerce is like a double-edged sword for the Indonesian economy. On the one hand, it has contributed significantly to the country’s state revenue, on the other hand, it has contributed to the country’s trade deficit. The Finance Ministry’s Customs and Excise Directorate General recorded that the contribution of import duties from e-commerce products to state revenue was recorded at Rp 1.19 trillion ($4.85 million) last year,� about Rp 99.2 billion per month on average. 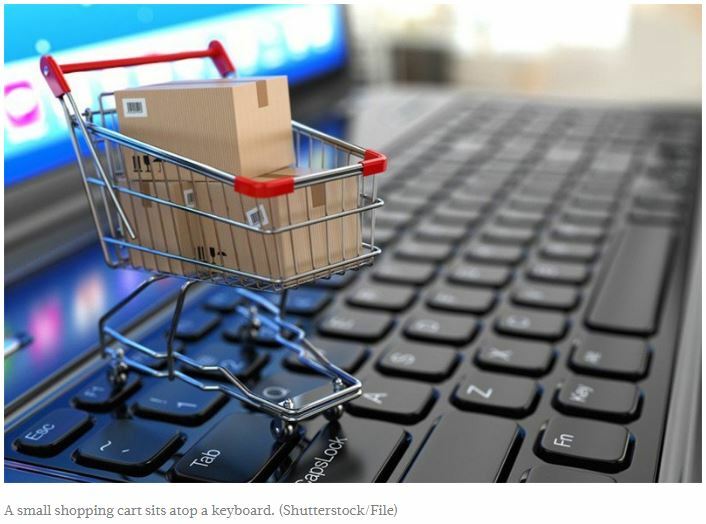 However, the total import of e-commerce products reached US$17.17 billion in 2018 or 9.11 percent higher than the previous year’s figure. Meanwhile, the country’s trade deficit was recorded at US$8.57 in 2018. “The trend of import duties from e-commerce products is continuously increasing. It could be seen from the revenue collected in early 2019,” said Customs and Excise Directorate General spokesperson Deni Surjantoro in Jakarta on Tuesday as quoted by� kontan.co.id. He added that import duties from e-commerce products had reached Rp 127 billion in early 2019. Research institution Statista estimated that the value of e-commerce exports would reach US$22.6 billion in 2022, three times higher than the figure in 2015. Commenting on the significant increase of e-commerce product imports, Center for Indonesia Taxation Analysis (CITA) executive director Yustinus Prastowo said e-commerce players might want to take advantage of the� current� absence of taxes in e-commerce transactions because Finance Ministerial Regulation No. 210/PMK.010/2018 on taxation for e-commerce transactions was likely to take effect on April 1.